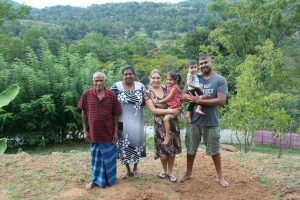 We are an independently owned and operated family b usiness run by Neranjan an experienced Sri Lankan tour guide and transport operator, and his lovely and well traveled Belgian wife Wendy who welcome their guest together with his parents and their children in there homestay. We both speak English and Wendy also speaks Dutch, and basic Sinhala. We offer a program according to your desires and budget. This program can changes at all times. Or we welcome you in our homestay. 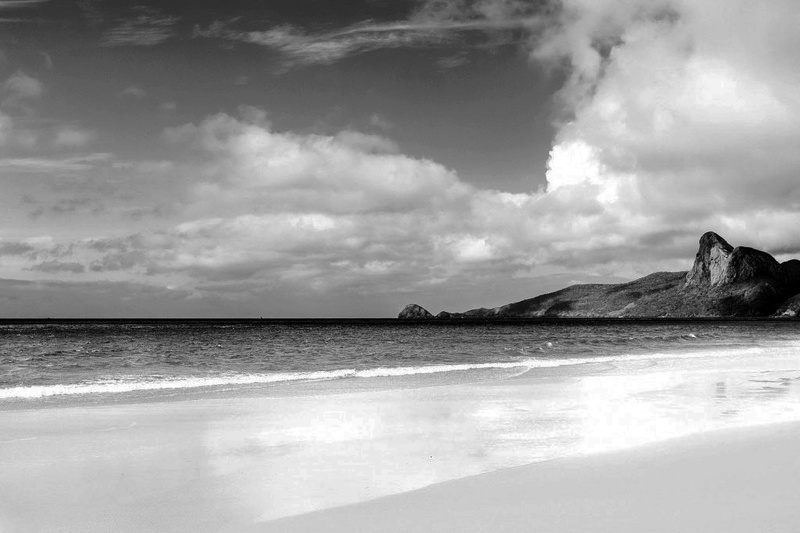 Whether you are looking for picturesque beaches, ancient ruins, culture, high country tea estates, adventure or all of the above, we can make it happen for you!